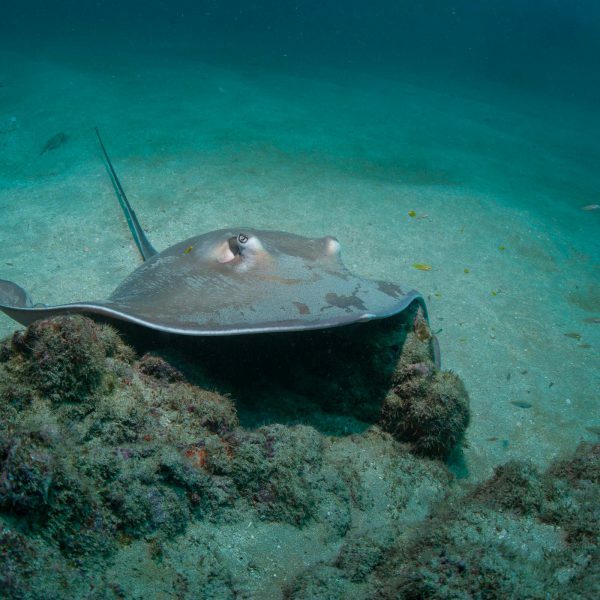 Isla del Caño diving tours depart Drake Bay at 7am and return at approximately 2pm. 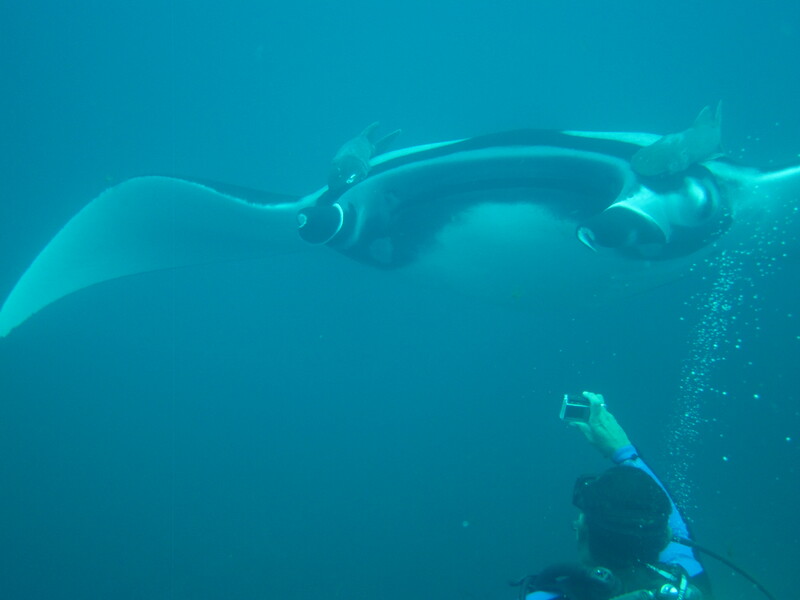 Tours are 2-tank dives, with each dive lasting around 45 minutes. Equipment, PADI certified diving instructor and marine park entrance fee are included, along with a picnic lunch on San Josecito beach. You should bring plenty of water, sun protection, a waterproof camera, flip flops and your diving certification. 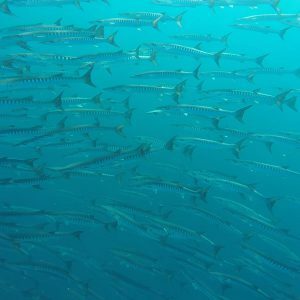 Isla del Caño diving tours are always subject to availability. Boats must have a minimum of 6 people to make a tour. We recommend that you reserve as soon as possible so that the local operator can organize a group. Why is Isla del Caño impressive? Although visibility at the island is much greater than that of normal Pacific coast locations, the clarity will never be on a par with that of the Red Sea or Hawaii. Due to this, the Isla del Caño reefs consist of less colorful, but still abundant, corals and sea anemones than you would find in clearer waters. Nevertheless, travelers from around the world visit Drake Bay’s Isla del Caño based on the amazing tales of adventure and experience that are offered here. 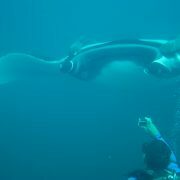 Most commonly, visitors talk about experiencing the thrill of swimming with marine species that are often larger than oneself! Isla del Caño is located between 2 ocean currents that follow the Pacific coastline. Between the mainland and Isla del Caño the current flows north, and beyond the island a current flows south. Many migrating creatures use Isla del Caño as a “rest stop”- a place to enjoy the bounties and relax before continuing their impressive journeys. 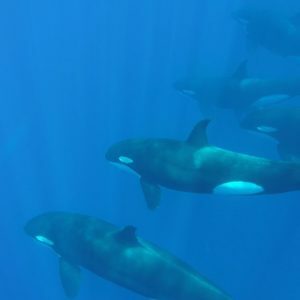 For this reason, our island receives visitors such as: many varied whale species; dolphin species; sharks; whale sharks; Manta Rays; and enormous groups of reef fish in all sizes and shapes. 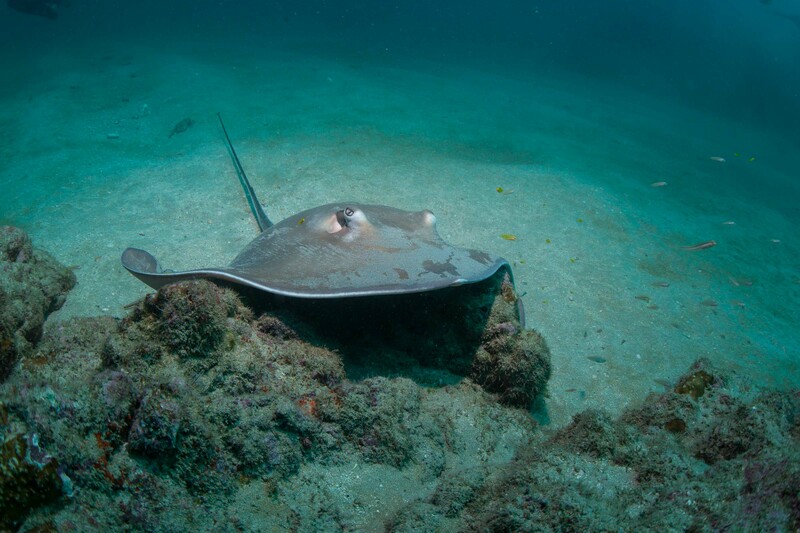 I would estimate that 90% of snorkelers experience sharks and rays when visiting the island. 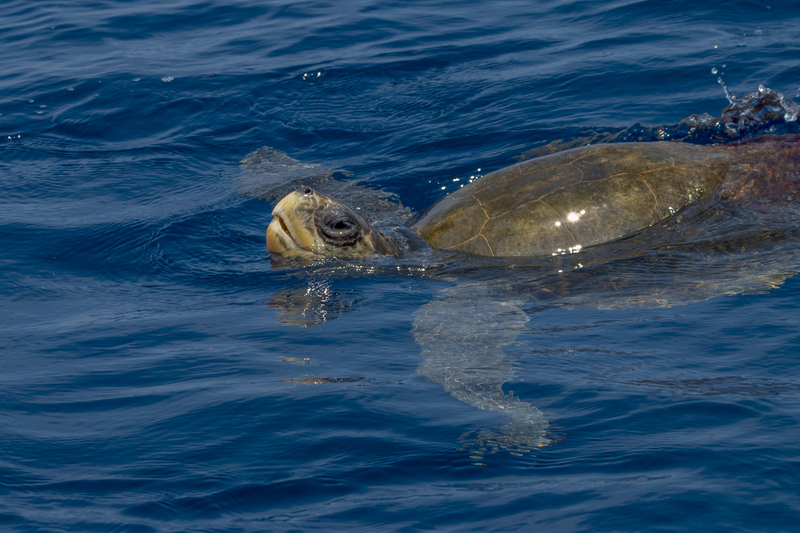 80% will swim with turtles and also witness dolphins on the way to or from Caño. 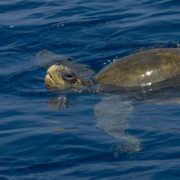 Bottom line from my perspective, Isla del Caño has been rated among the top 10 places to snorkel or SCUBA in the world. A bad day here should be better than a good day at most other locations. I personally have not experienced a bad day on any of my Isla del Caño visits. I normally snorkel and find friends to “babysit” my life jacket while I free-dive. I am new to free-diving so I cannot travel to impressive depths but this is not really necessary during the snorkeling tours. I simply dive down whenever it seems like I need more clarity. Isla del Caño is still the amazing place that it was when I first experienced it 8 years ago. The main reason for this is likely due to the fact that all tourists enter the water from a boat. The benefit of this is not putting groups of people, of varied experience levels, in the shallow waters. I have seen the destructive effects of allowing tourists to walk into the snorkeling area during numerous visits to Caribbean Islands, particularly in Aruba. 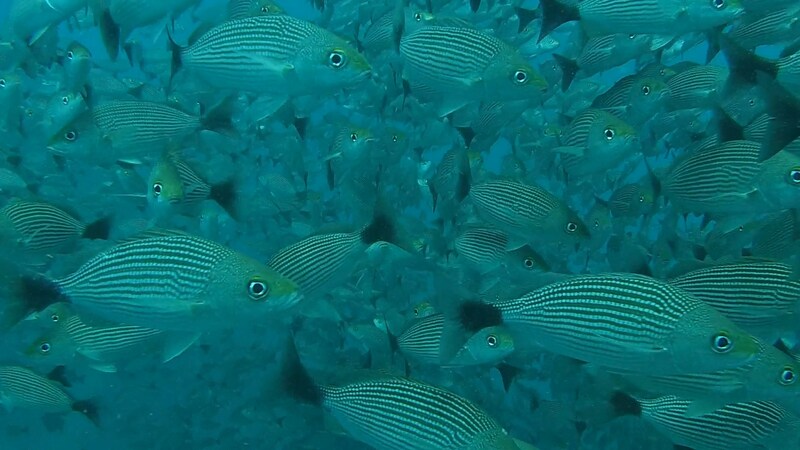 The organisms living in the shallows form part of an ecosystem that is necessary for sustaining life in deeper waters. The human impact is usually most destructive in areas where people are able to stand. Evidentially, keeping things beyond a reachable distance is preventative measure enough. This is why it is so important not to touch anything when experiencing the aquarium-like environment that is Isla del Caño. Many ask whether they should do the snorkeling option or the SCUBA. I often tell divers to do both. 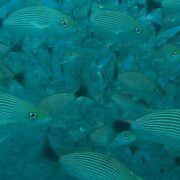 Most frequently I have found that snorkelers experience more biodiversity and the divers experience more groups of larger creatures. They are both great for different reasons. The visibility here may not always be crystal clear, but the life is always present. Of course, not having the ability to see when the water is cloudy will detract from experience. If you have oxygen tanks, then you can normally find clarity. Snorkeling is more susceptible to the 2 directions of oceanic currents previously mentioned. The 2nd most significant piece of data would probably be the timing of the day’s tide. It could be said, if you enjoy staring at fish tanks, snorkeling is great, but if you need to actually be in the fish tank, definitely choose SCUBA.